New trailer and poster for the upcoming horror sequel. Playing out entirely on a laptop screen, 2014's innovative shocker Unfriended was surprisingly effective in its use of everyday technology to generate scares. 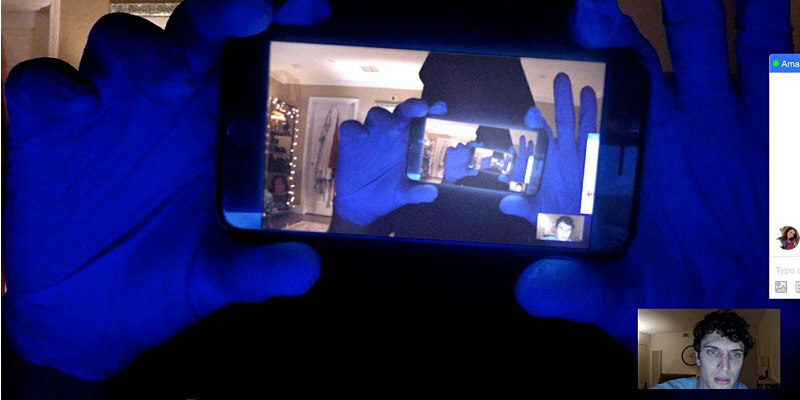 The first trailer for the upcoming sequel, Unfriended: Dark Web, written and directed by Stephen Susco, has just hit the err...web, but you may want to unplug your webcam after watching it. Unfriended: Dark Web is in UK cinemas August 10th. Check out the trailer below and let us know your thoughts.